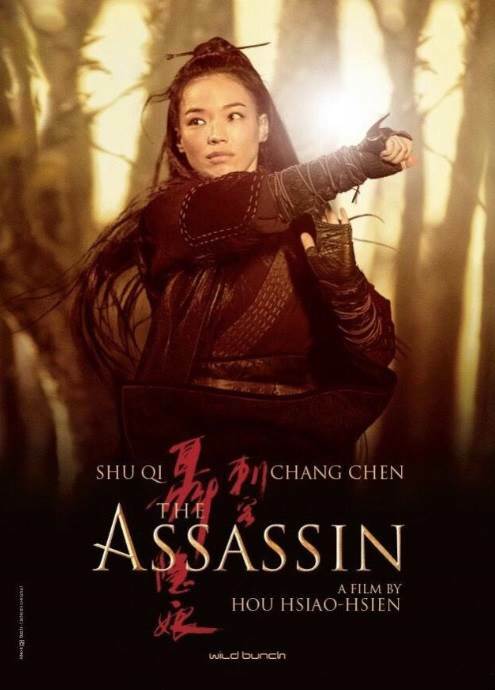 A 2015 martial arts film set during the Tang Dynasty-period in Chinese history,in the 9th century. The film is set during the mighty Tang Dynasty-period in Chinese history. Nie Yinniang returns to family after several years in exile. The mission of her order is to eliminate the tyrany of the Governors who avoid the authority of the Emperor. Now she will have to choose between sacrificing the man she loves, or break definitively with the "order of the Assassins".